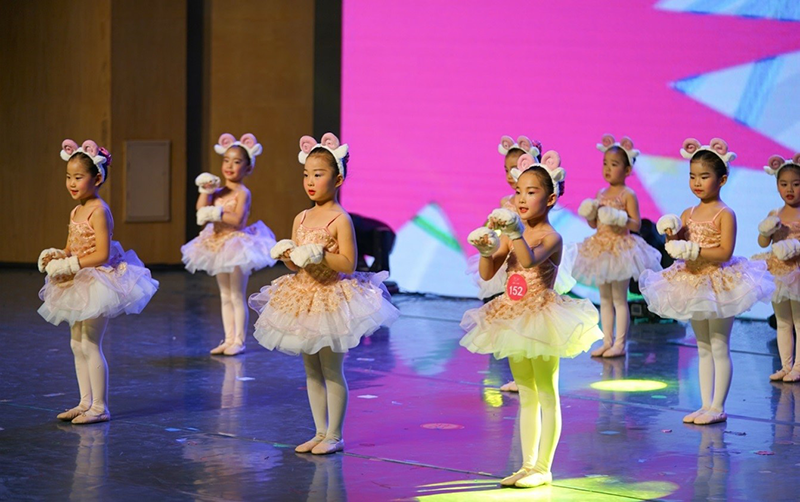 Flawless execution, dexterity and confidence displayed by children from the Crestar Ballet Academy, Beijing won over the judges and audience at an international dance competition. They performed to an interpretation of “The Swan” from Swan Lake and “The Merry Little Lambs”, a scene from the movie The Sound of Music. The impeccable performances clinched for them two gold medals at the Zhanmei International Dance Art Festival held at the China Conservatory of Music, Beijing (中国音乐学院) on 8 December 2018. Children from Crestar Ballet Academy performing “The Merry Little Lambs” – an adaptation of “The Lonely Goatherd” scene from “The Sound of Music”. “The Swan” also received a Special Mention for its creativity and high standard from none other than the Chairman of the judging panel and retired Professor of the Beijing Dance Academy, Prof. Xiao Shuhua (肖叔华教授). Choreographed by Crestar Ballet Academy’s Artistic Director, Mr Thomas Li; an adaptation of the highly-acclaimed ballet repertoire “Swan Lake”. The Festival featured various art forms such as dance, vocal, instrumental, drama performances etc, bringing together accomplished young artists from both China and other countries. The panel of judges comprised renowned artists and academic professionals from various artistic fields. Mr Thomas Li, Artistic Director of Crestar Ballet Academy, who choreographed the two performances, and Ms Angelina Zhong(钟斯琦) , the Academy’s Senior Dance Teacher, were both presented with the Outstanding Teacher Award for their highly-commendable efforts. Twenty-three children ranging from 6 to 12 years old were selected to perform “The Swan” in the competition. They went through six rehearsals prior to presenting a wonderful and seamless interpretation that received overwhelming applause from the audience. With a short runway to the competition, students only had six to ten rehearsals before the actual competition, yet they remained unfazed by the pressure. For “The Merry Little Lambs” 15 children performed as the little lambs that “no longer feel lonely nor afraid of the hunters; they were seen singing, dancing happily and freely in the beautiful grassland”. 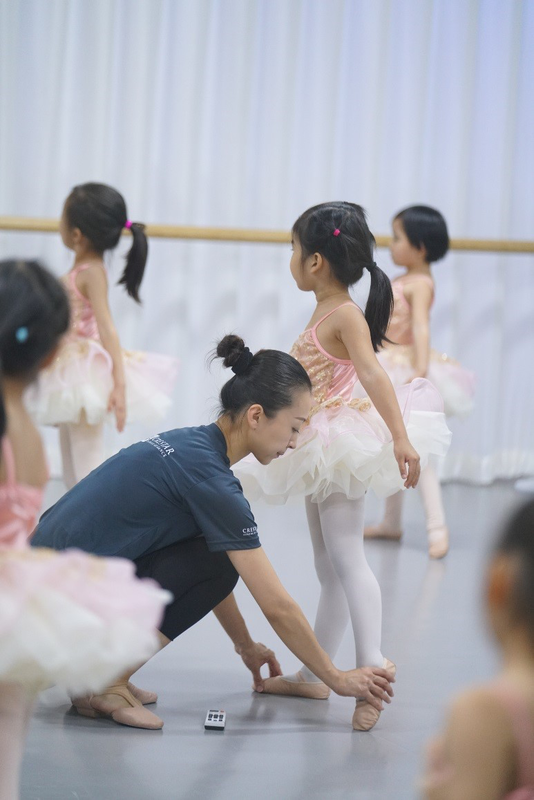 The youngest performer was four-year old, Gu Sixian (顾思娴) from the Baby Ballet class and the oldest was five-year old Wang Ruiqi (王瑞晞). The children had only 10 sessions of one-hour practices before taking to the big stage. “We believe that the competition has given our children more confidence and we look forward to seeing them grow and excel further in the world of dance,” said Mr Li.